We recently had the opportunity to photograph a beautifully renovated, Grade II listed, Georgian property at Gate Helmsley on the outskirts of York on a wonderfully sunny day. 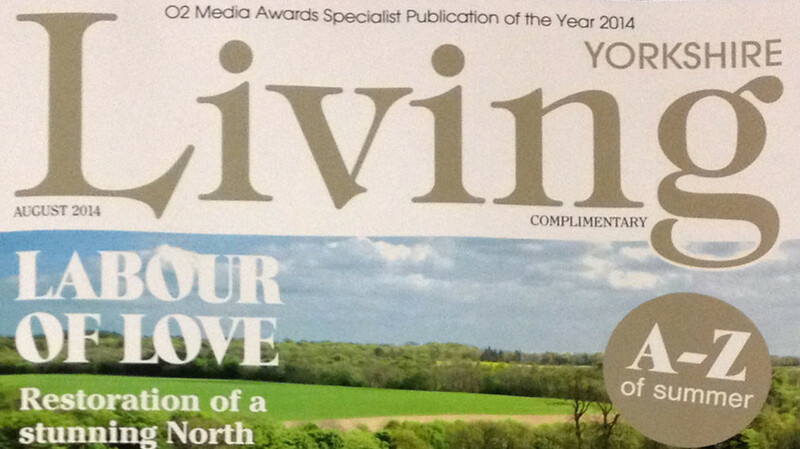 Our aerial drone photography shoot from June has made it on to the front cover of Yorkshire Living Magazine. Another successful shoot with the aerial drone. 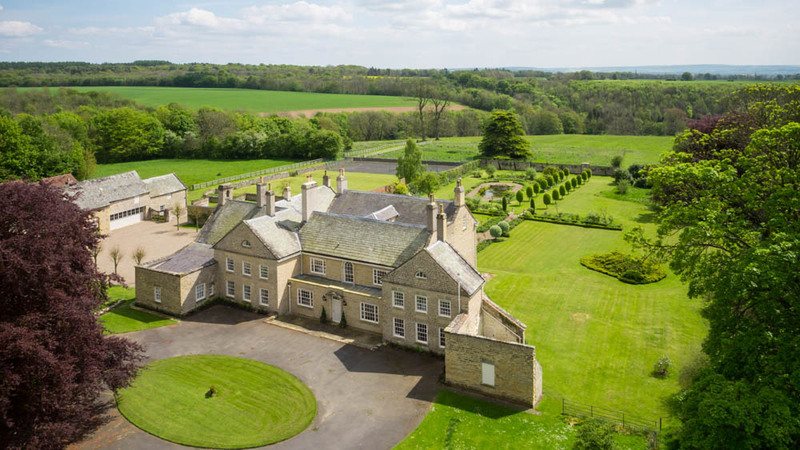 We have managed to take some fantastic images of a breath-taking country estate. The weather was kind to us with only light winds which made the flights fairly straight forward.